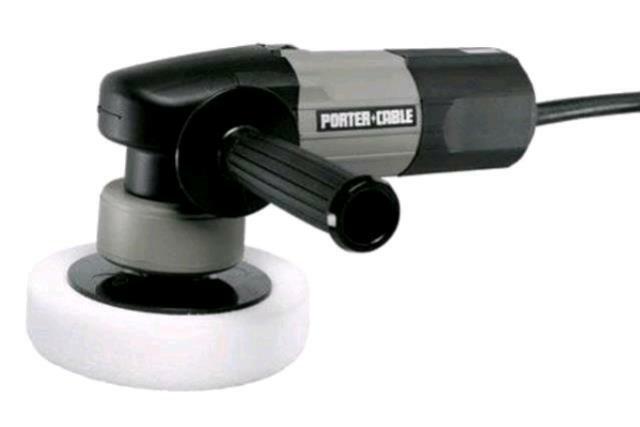 This hand polisher is good for use on boats or cars. It has dimensions of 8" X 11" and weight of 7lbs. It has a 6' cord and runs at 2000RPM (requires a 7" polishing pad. For polishing waxed surfaces. Hold firmly and use a grounded receptacle. Not suited for grinding. * Please call us for any questions on our polisher in Concord, serving all of New Hampshire, including Manchester, Canterbury, Loudon, Hillsboro, and Northwood.